Are you ready for some cuuurrrraaaaaazyyyy dumbass driving?! 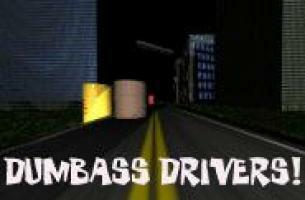 Race against the clock in this top-down crap-fest of speed & dangerous driving. 4 missions in the demo! Arts, Words, Codes, & Hoopla!